- User Friendly to Refill. 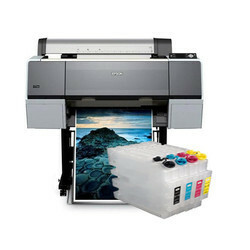 - Best cost effective solution for users with moderate printing. 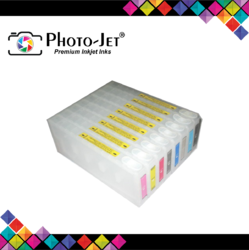 Ajit Kumar is professional in cartridge refilling in delhi since 25 year. He does his job in a way which is actually needed by a customer.